George Washington Carver Coloring Book Level B includes 13 coloring pages with large, traceable copywork that is perfect for young writers. 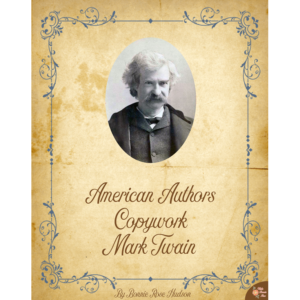 Introduce your students to the life and work of this famous inventor with this 16-page coloring book. 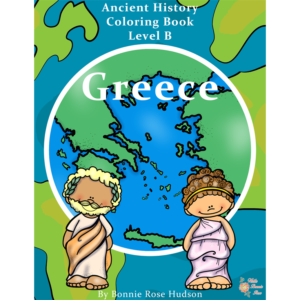 Two levels are available, Levels A and B. 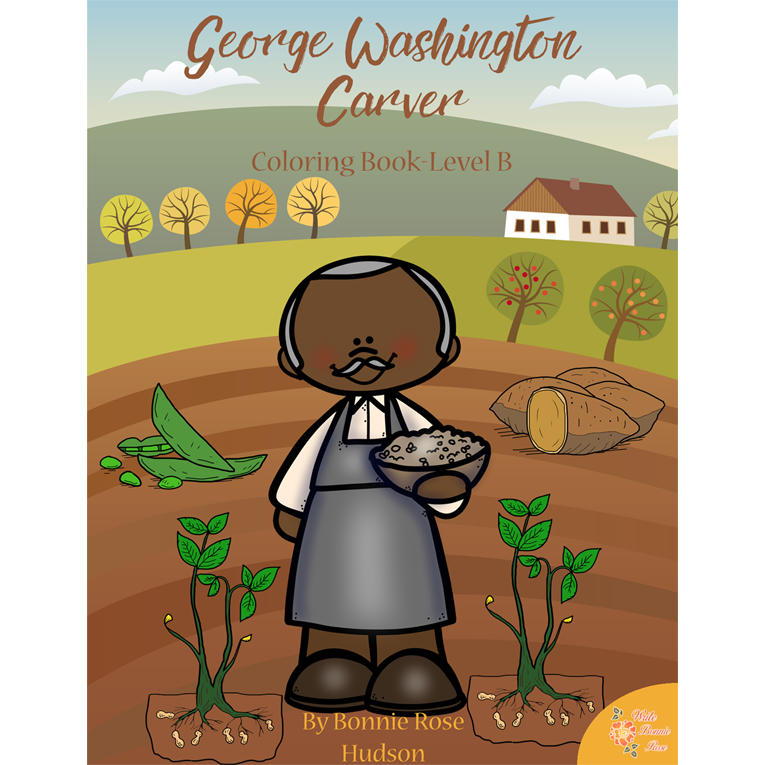 See a preview of George Washington Carver Coloring Book-Level B.
George Washington Carver Coloring Book Level B includes 13 coloring pages with large, traceable copywork that is perfect for young writers. 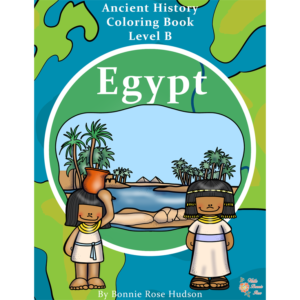 Introduce your students to the life and work of this famous inventor with this 16-page coloring book. Two levels are available, Levels A and B.